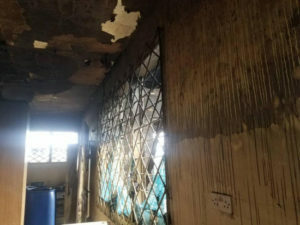 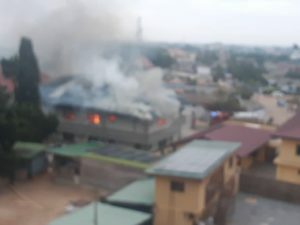 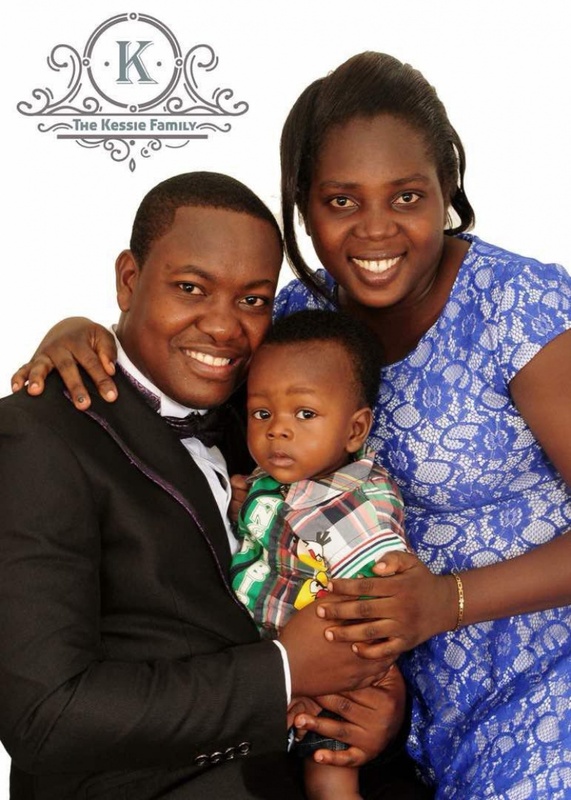 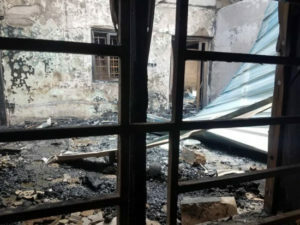 The wife of the Dansoman SDA District pastor, mother-in-law and three children were Sunday burnt to death in a fire outbreak at Dansoman, Akokofoto in Accra. 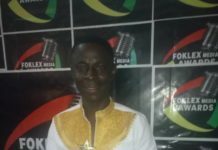 Otecfmghana.com gathers that the incident happened between 5 and 6am on Sunday August 19, 2018. 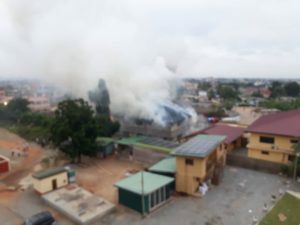 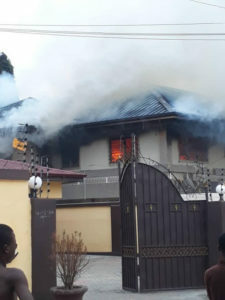 Pastor Ato Kessie, the Dansoman District pastor of the Seventh Day Adventist (SDA) church was not in the house at the time the incident happened. 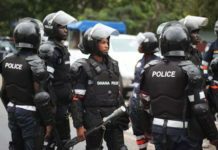 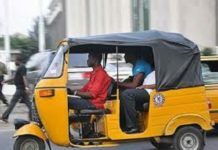 He had reportedly gone for a camp meeting, leaving the wife and their two children together with a third child who had come to the house with the pastor’s mother-in-law. 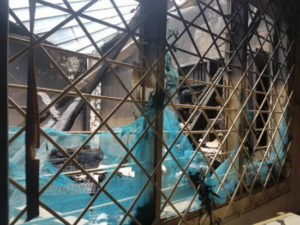 All the five people were burnt to death.